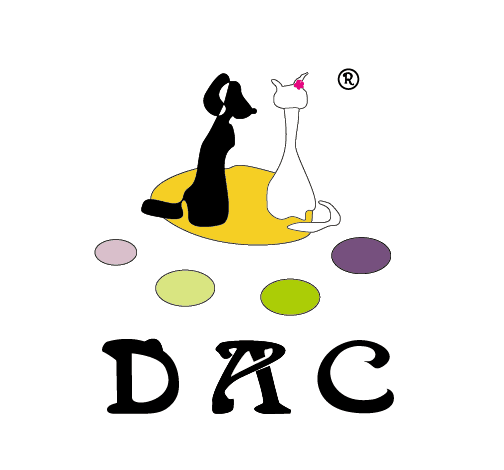 Product categories of DacLife, we are specialized manufacturers from China, Shoes Rack Organizer, Rain Proof Umbrella suppliers/factory, wholesale high-quality products of Notebook Water Bottle R & D and manufacturing, we have the perfect after-sales service and technical support. Look forward to your cooperation! For this products Line, We collect and introduce the customer all style of products can easy life, we organize three main products range from Easy Organizer, Easy take, Folding products, We are try our efforts to found and develop the new creative products, wish can improve the Life Quality and easy your life.